Limited edition 'Fashion Prize' cocktail menu toasts the shortlist of the 2012 Dorchester Collection Fashion Prize! The new fashion season cocktail menu celebrates the five talented designers who have been shortlisted for the 2012 Dorchester Collection Fashion Prize. This exclusive cocktail menu will be available during the up and coming fashion season taking place within Europe from September 6th to October 3rd at the following locations: 45 Park Lane in London, England, Hotel Principe di Savoia in Milan, Italy, Le Meurice and Hotel Plaza Athenee in Paris, France and Le Richemond in Geneva, Switzerland. The cocktails have been designed to capture both the spirt of the designers work and the flair of the Dorchester Collection's iconic hotels. Those part of the exclusive 2012 shortlist have collaborated with the Dorchester Collection's bar directors and managers to produce a truly unique cocktail to feature on this one of a kind menu. The acclaimed judging panel for the 2012 Dorchester Collection Fashion Prize includes: Elizabeth Saltzman, contributing editor to Vanity Fair, Kenzo Takada, founder of Kenzo; Bruno Frisoni, artistic director for luxury French shoe designer Roger Vivier; Lorenz Baumer, Nathalie Rykiel, CEO of Sonia Rykiel; Chantal Thomass, CEO of Chantal Thomass lingerie; Harumi Klossowska de Rola, jewellery designer and daughter of painter Balthus; and Jean- Jacques Picart, fashion and luxury consultant. 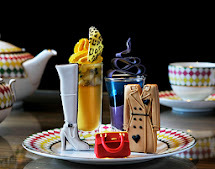 On 16th October, the winner will be awarded a €30,000 prize plus a stay during spring Fashion Week 2013 at a Dorchester Collection property in either Paris or Milan. 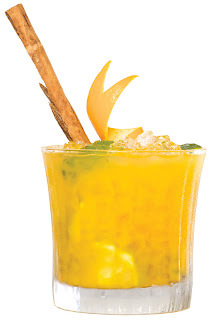 Daniele Confalonieri of Hotel Principe di Savoia blended the Milanese Calla-pirinha – an orange cocktail with a cinnamon stick stirrer and dusting of saffron, topped with crushed ice and limes. The Hôtel Plaza Athénée in Paris present a IRM inspired Cocktail entitled the IRM Cocktail which is comprised of a blend of three shots of rum, sake and vodka and is presented with three different pipettes containing iris (I), rose (R) and mint (M). Le Richemond in Geneva present the Black Southside with designer Quentin Veron. A gin based cocktail featuring blackberries and cherry syrup, which is reminiscent of the prohibition; 1920s. Les Garcons’s Louis Gerin and Gregory Lamaud have collaborated with Le Meurice’s William Oliveri to create Nuit Noire, a blueberry vodka based drink with blackberry liqueur. Last but not least, Annelie Augustin and Odély Teboul have collaborated with Stefano Cossio of Bar 45 at 45 Park Lane to create the Black Velvet, a dark and sophisticated concoction. 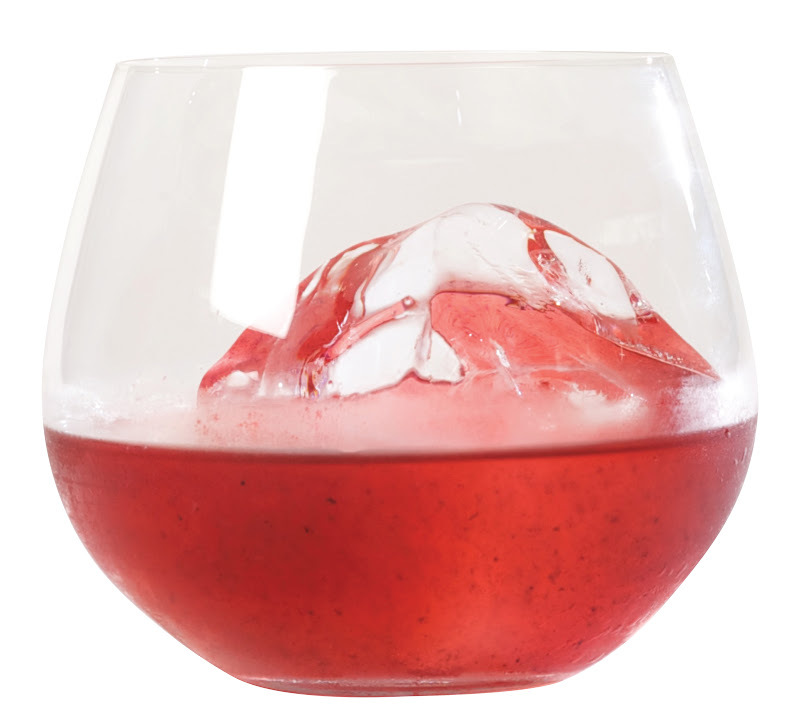 A tequila based cocktail with blackberries, thyme honey crème de cassis and lime juice.